The Philippine House of Representatives has failed to ratify as expected a new autonomy deal that many hope will peacefully settle one of Asia's longest-raging Muslim separatist rebellions and help prevent a repeat of a disastrous Islamic State group-linked attack in the country's south. 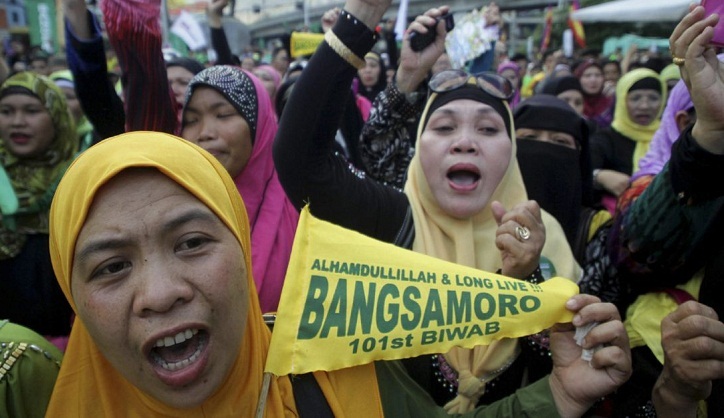 The Senate unanimously ratified on Monday the bill that aims to establish the new Bangsamoro autonomous region but House members adjourned early amid a reported leadership challenge without approving the crucial legislation. Both chambers need to ratify the autonomy bill for it to be signed into law by President Rodrigo Duterte, who is expected to highlight the peace deal with the largest Muslim rebel group in his annual state of the nation address before a joint session of Congress later Monday. The rebels didn't immediately react.